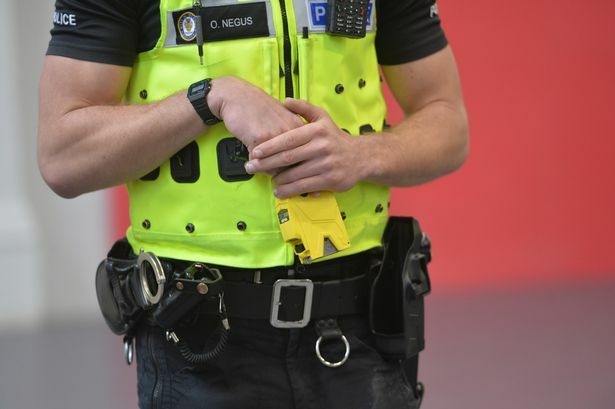 Kent Police are looking for highly qualified and motivated individuals who can train and develop the needs of our force in relation to the police use of firearms. 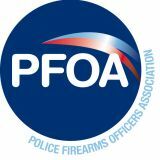 ensuring that delivery, practice and range instruction is provided to students in line with their role and the National Police Firearms Training Curriculum. 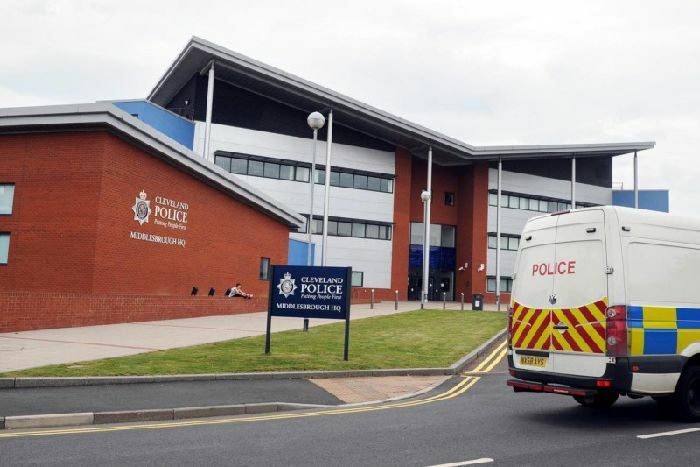 If you are a highly skilled firearms officer, or currently a qualified trainer, then we would be keen to hear from you. We have fantastic operational training facilities. We also have excellent gym facilities, and invest highly in our team, providing the best equipment, mentorship and lateral training opportunities from the outset. If you are considering all the benefits that working closer to home will bring, and want to be part of an outstanding force who can offer you the opportunity to progress your career then this transfer opportunity could be for you. Talk to us about what you want to do, we can put you in touch with experienced officers who can talk to you more about what we offer, and what it’s like to work within our team. 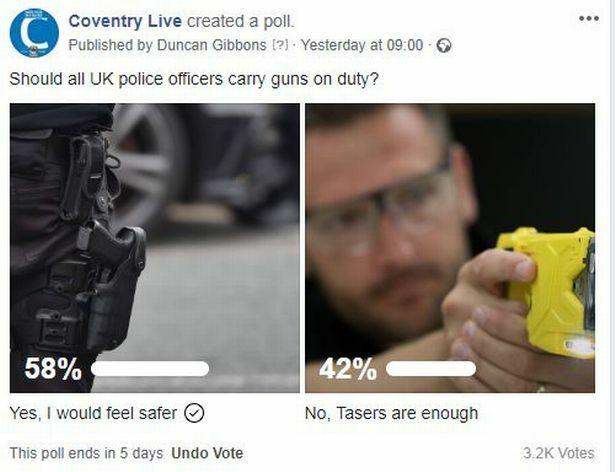 We police one of the most diverse and beautiful counties in the country within a unique and challenging but fully supportive working environment to protect the communities that we serve. We provide fantastic facilities for operational training. In addition we have excellent gym facilities, recreational clubs, and invest highly in our team, providing the best equipment, mentorship and lateral training opportunities from the outset.